IPG Mediabrands is the umbrella for many prestigious companies such as Society, UM, and Initiative to name a few. Our goal as designers and strategist for the internal studio was to communicate and deliver high quality work for our clients. We do that by supporting the marketing and new business departments with creating collateral for pitch campaigns while helping push the creative idea a step further in a compelling story. This involves a versatile approach with deck presentations, digital mock-ups, website design, print materials, infographics and email marketing. Creating a cohesive collaboration with multiple teams in varies markets and working on a multidisciplinary platform. 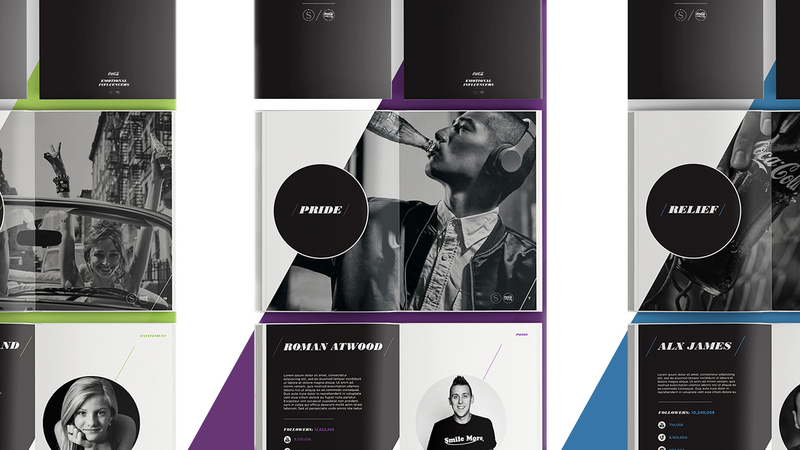 Here is an aggregate of work that was done by our in-house team at Mediabrands. 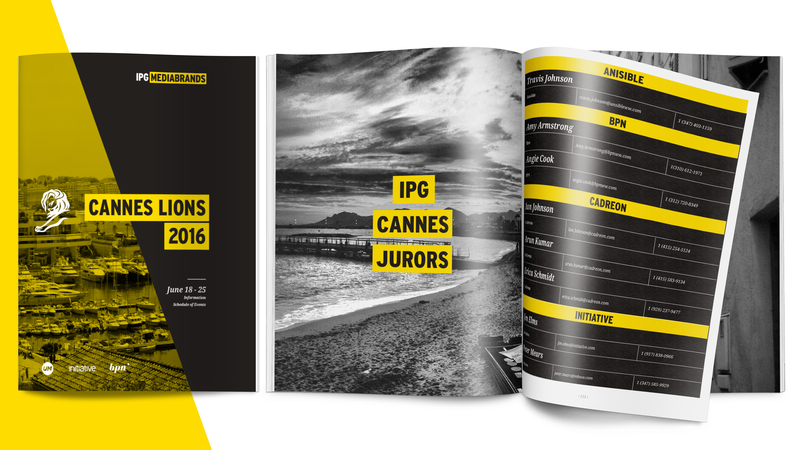 IPG Mediabrands requested a comprehensive guidebook for attendees of Cannes Lions 2016. In addition to the book, video bumpers were created. 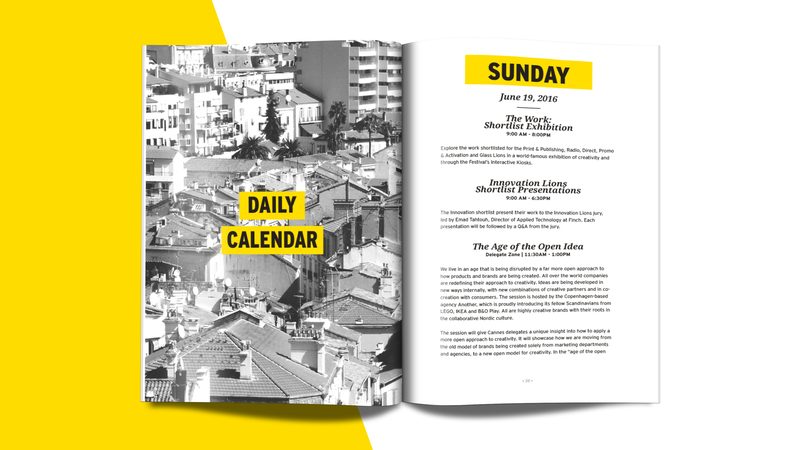 This was the first public-facing piece of collateral produced with Mediabrands’ new identity system, and set the tone for future public communictions from IPG Mediabrands. The problem we solved was women who were pregnant had no idea that they have tremendous opportunity for maternity leave and rest time. 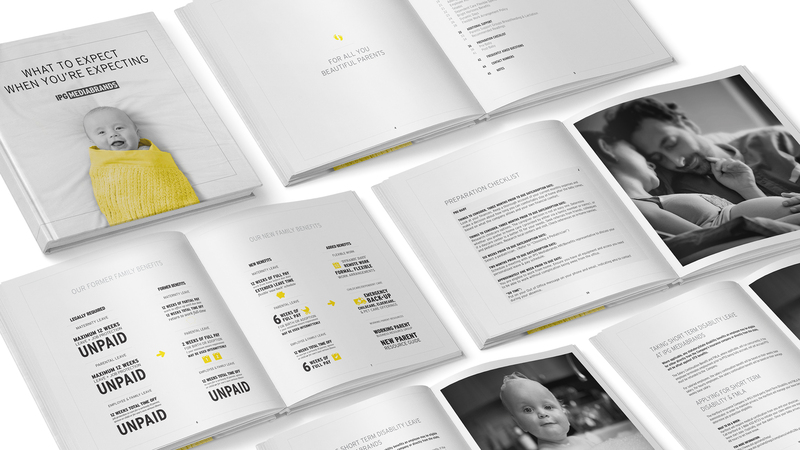 As AD, our team re-designed the current benefits package at Mediabrands. 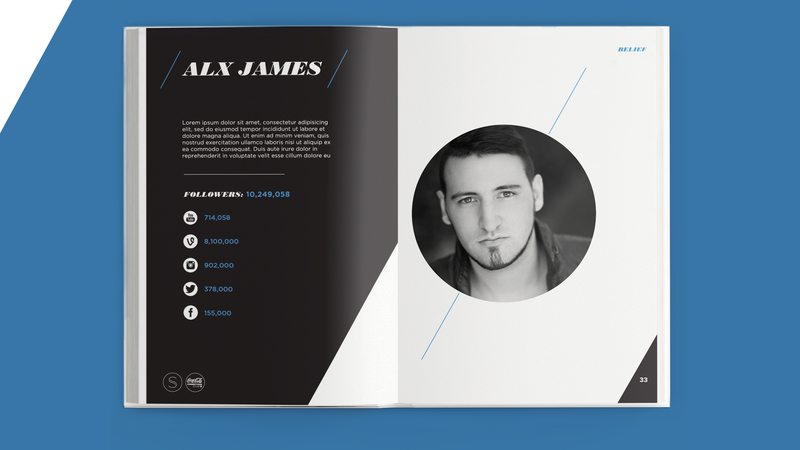 Getting creative with the opportunity we designed unique icons, used big beautiful images and created a grid structure for clean white space for better comprehension. 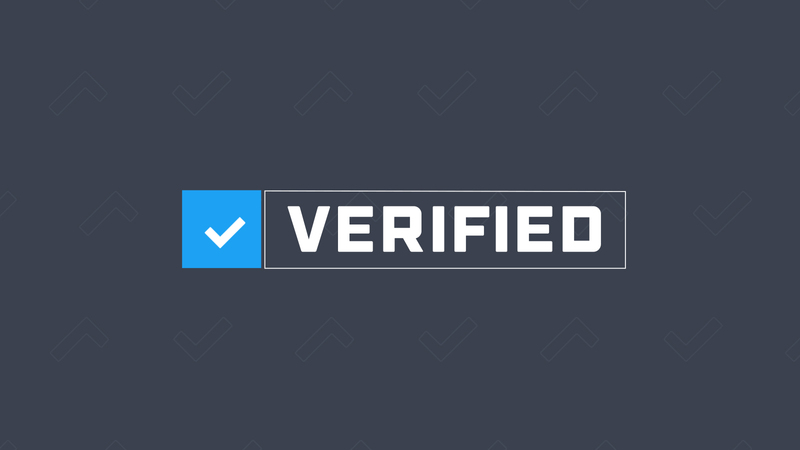 This allowed our end user to have easy accessibility and find important details quick. 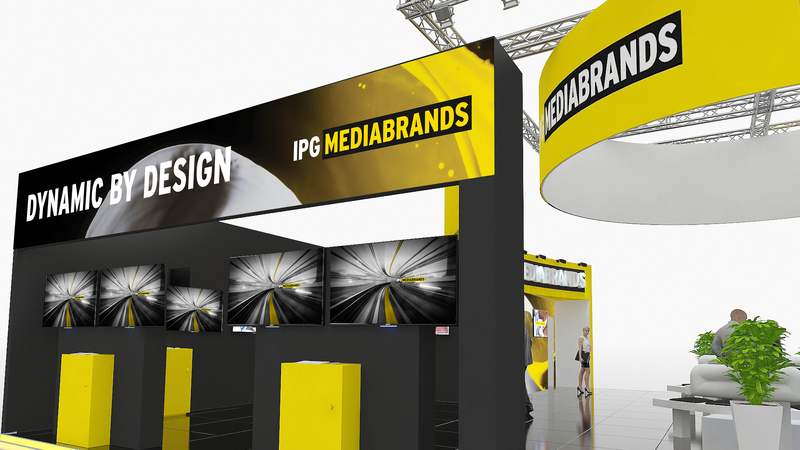 IPG Mediabrands needed a consistent, branded experience for use at DMEXCO 2016, a media/ad tech conference in Germany. 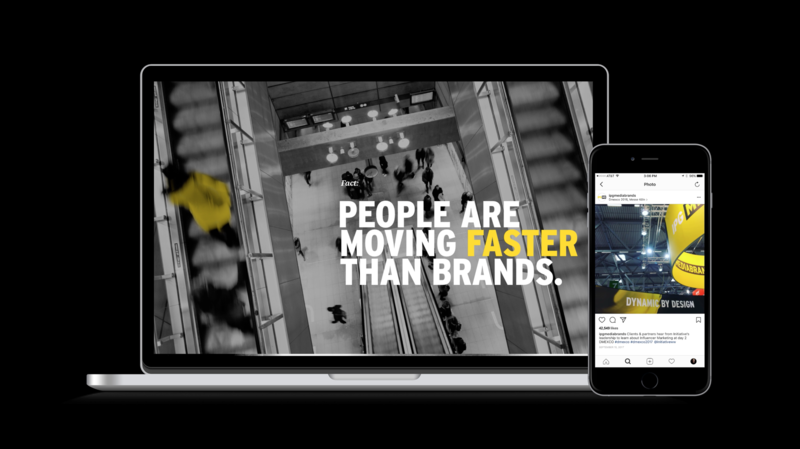 In tandem with IPG Corporate Communications and IPG Media Lab, we refined the Mediabrands identity to increase legibility and flexibility for more dynamic use cases. 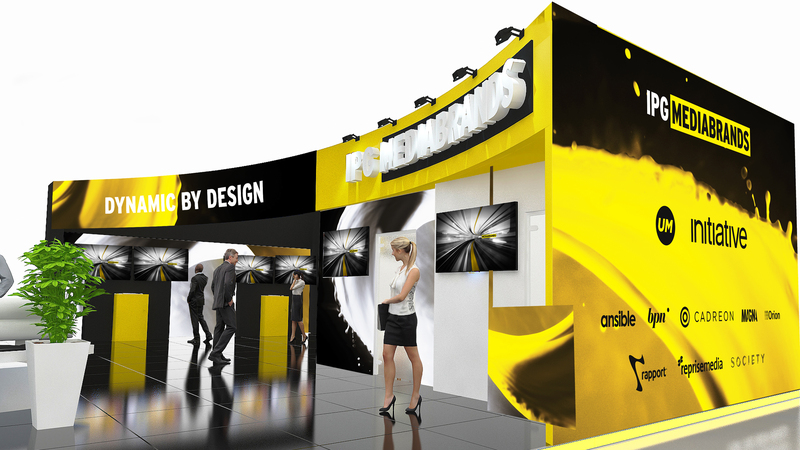 DMEXCO collateral included livery for the booth, keynote templates, video bumpers, invitations and branded swag. It was well-recevied by the DMEXCO audience and IPG Mediabrands staffers alike. 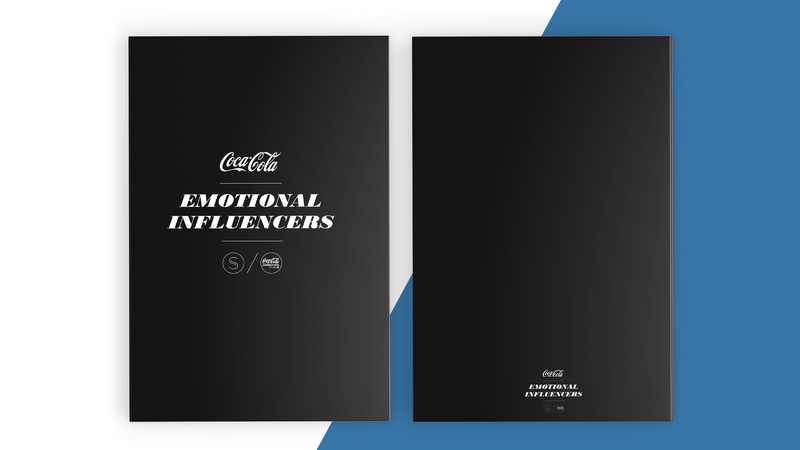 Coca-Cola needed to retain its relevance with teenagers so we changed the color of the iconic packaging and let teenagers discover a world of content and experiences by unlocking different codes using smartphones. In addition to this, we built an influencer book to pitch to our client that this will actually work. Breaking outside the traditional red color or Coca-Cola, we experimented with a variety of vibrant colors to match the personalities of users. Influencers varied for each market, and changed based off trait we wanted to portray. 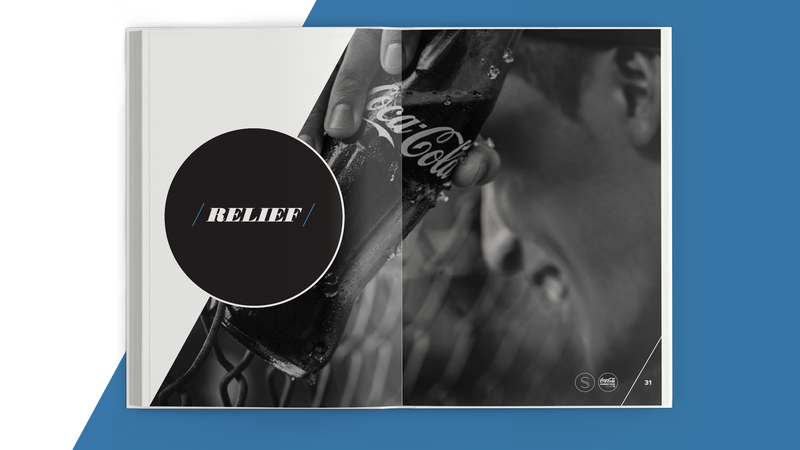 Below we chose to focus our emotional influencer on relief.